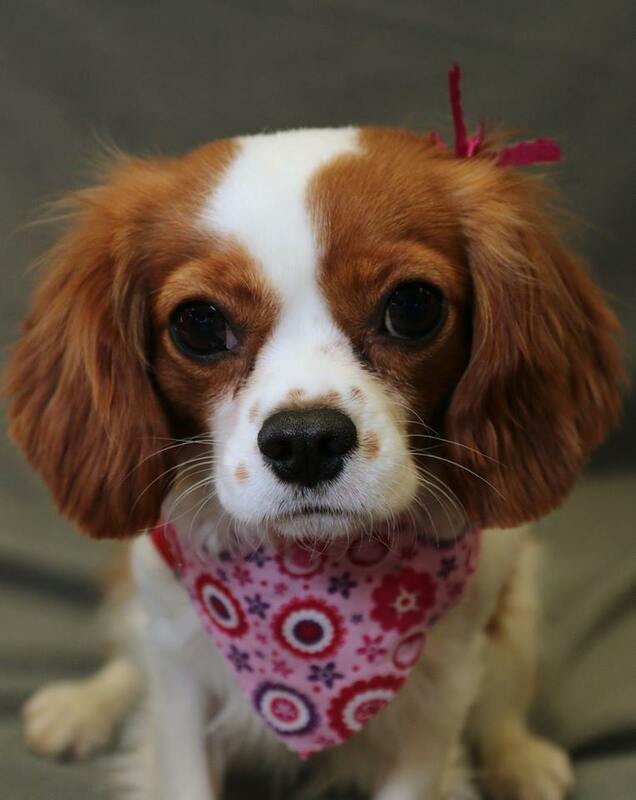 All Cavalier Alliance dogs are carefully matched with their forever families based on the best interests of the dog and the interested family. We consider factors such as temperament, other pets in the home, other family members in the home, activity levels (both pup and family), fence (not required for all dogs), distance from foster home, alone hours, experience with the dog's medical condition (if applicable), etc. We ask potential adopters to familiarize themselves with the breed prior to completing an application. That includes the breed temperament as well as health challenges typical to the breed. Our adoption process involves an application, one or two phone interviews, a veterinary reference, and two visits (one at foster home and one at home of potential adopters). In order to ascertain fit, we generally ask that the entire family meet the foster pup, including all children and all pets. While the Cavalier Alliance is based outside of Boston, we do not have a shelter or kennel location where interested adopters can come and meet dogs. All of our dogs are in private foster homes throughout the region and only available to meet applicants who are deemed a good match for the dog. Adoption donations range from $150 - $700 depending on the age and health of the dog. We keep all adoption applications on file for 12 months.